The Little Mermaid follows the age old dream of many little girls to grow up and marry a prince. This in itself is a challenge for most girls let alone mermaids. 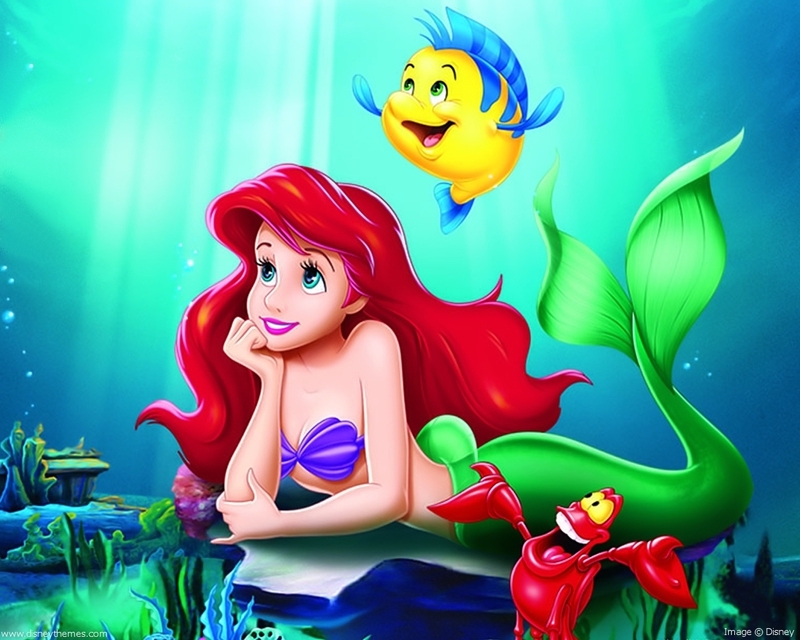 Ariel with the help of her friends Sebastian, Scuttle and Flounder eventually gets her man despite being double crossed along the way by a wicked sorceress. 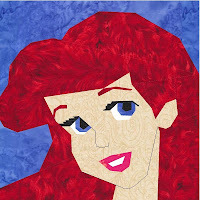 Hope you enjoy Ariel. The pattern can be found on the Disney Princesses page. Coming next week Belle. Amazing as always! You did a beautiful job! Wow. Another beauty!! I'm just finishing Pocahontas. They are so fun I can't wait to start the next one. She has always been my favorite after Mulan. Beautiful, Michelle! Hey, it looks like "H" and "I" might be missing from this Ariel pattern. They're not shown anywhere on the pages. Please fix! Also, what order are the rest of the princesses going to go in? Is Cinderella going to be posted in the next few weeks? I just want to know so I can plan for a different princess if she won't be available. All fixed, let me know if there are further problems. The princesses will be released in the following order - Belle, Cinderella, Snow White, Jasmine, Tiana and Giselle. Thank you so much! What you're doing is awesome! Another gorgeous pattern! She is lovely!! !